1. 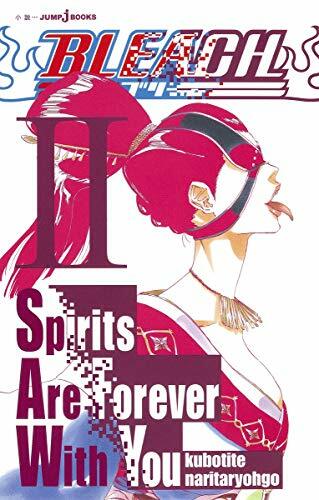 BLEACH Spirits Are Forever With You 2 [Paperback Shinsho] [Jun 01, 2012] editor: To? "kyo? ": Shu? "eisha, 2012.
editor: ToÌ kyoÌ : ShuÌ eisha, 2012.